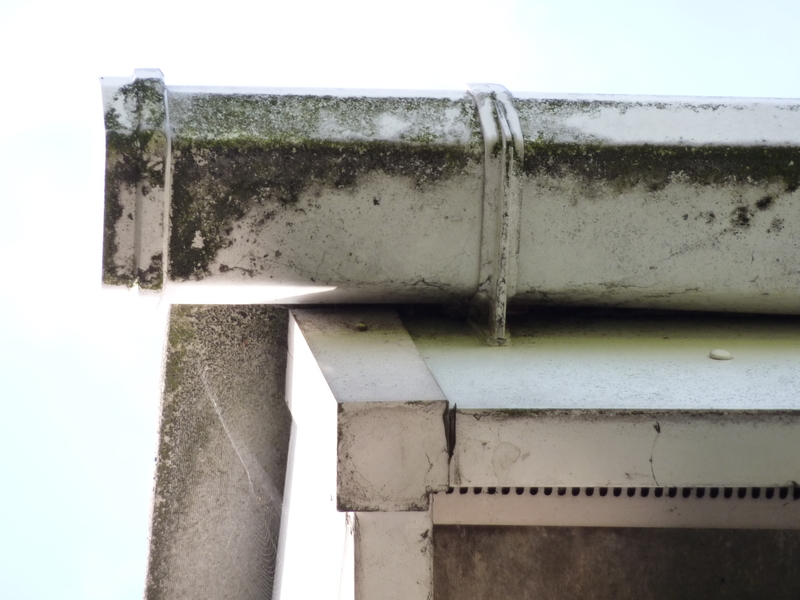 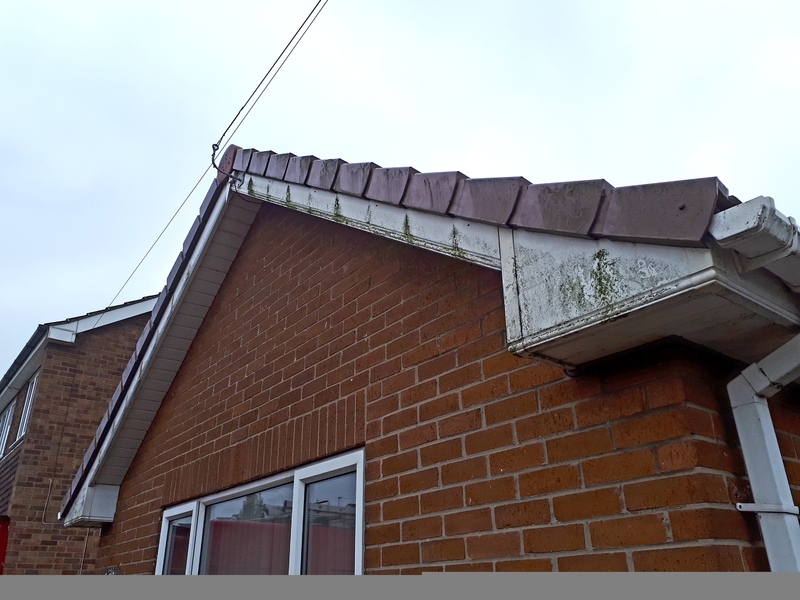 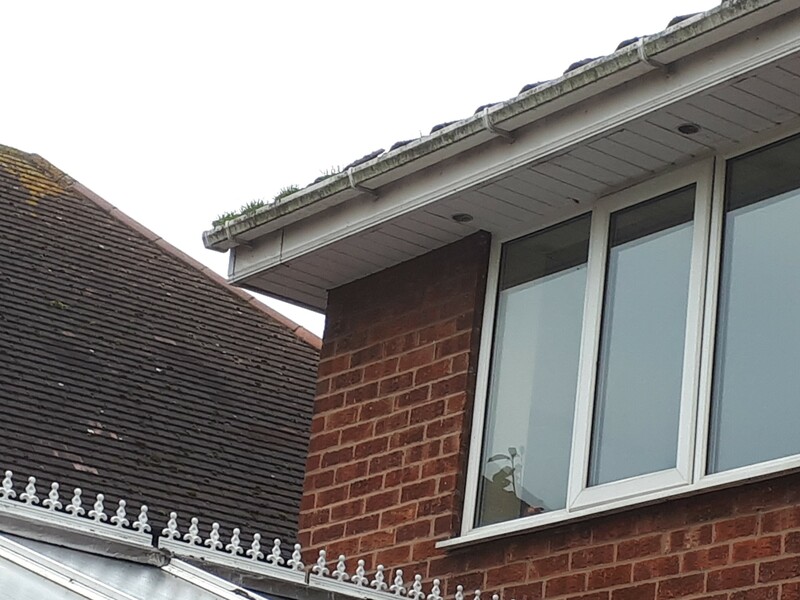 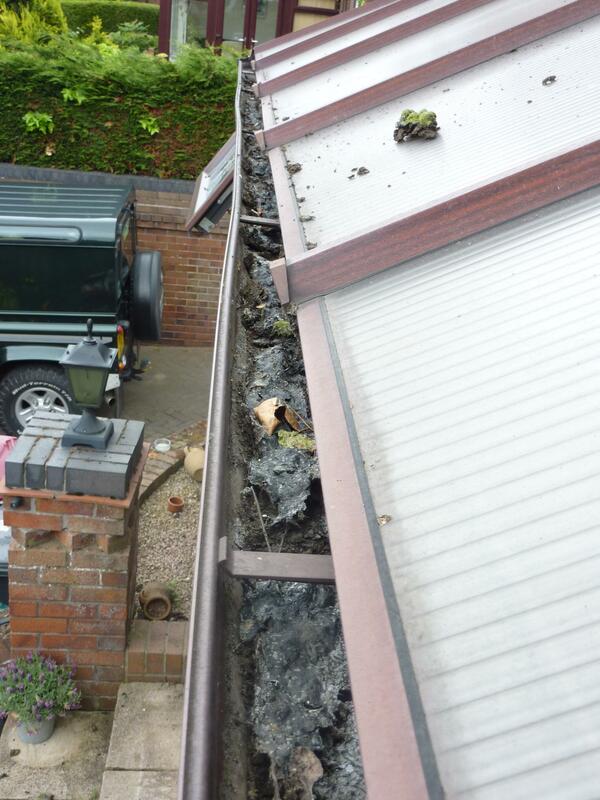 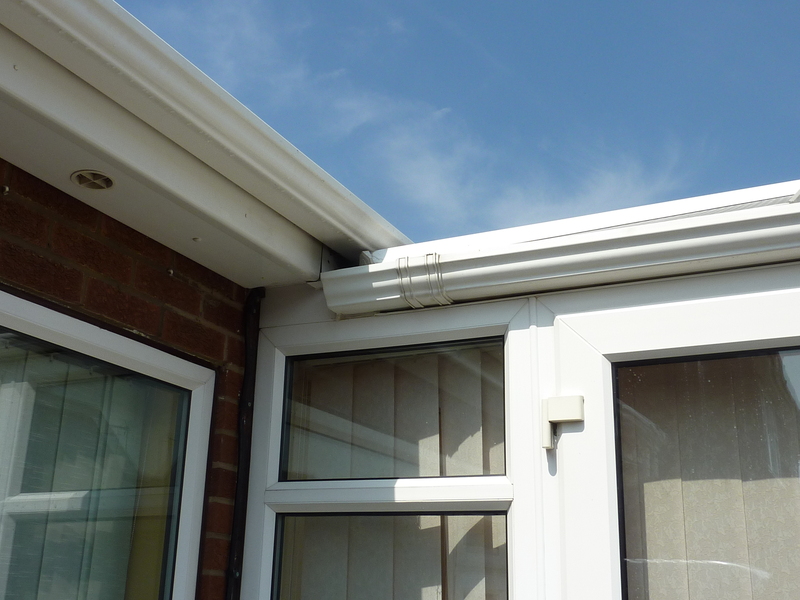 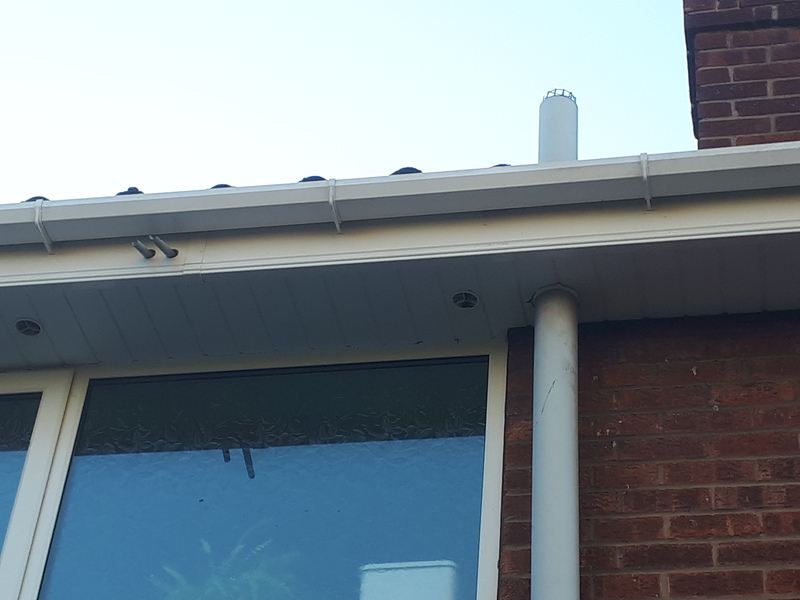 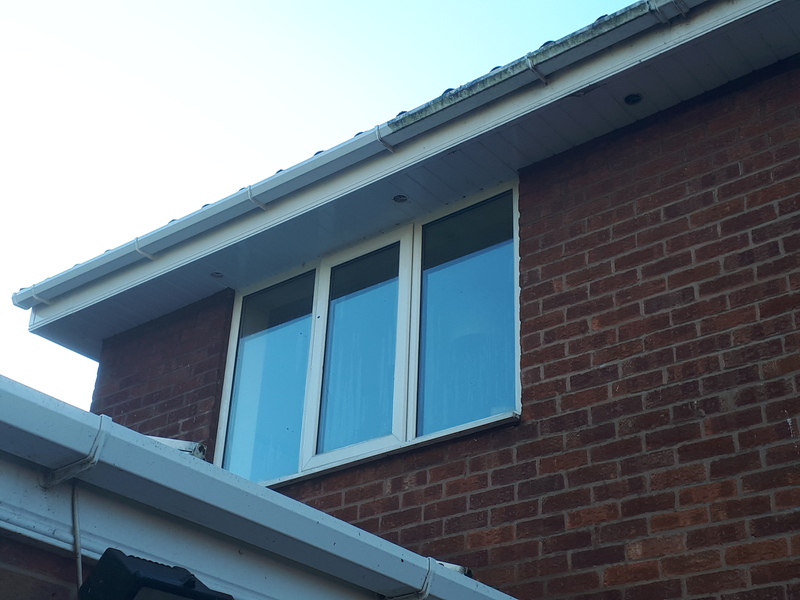 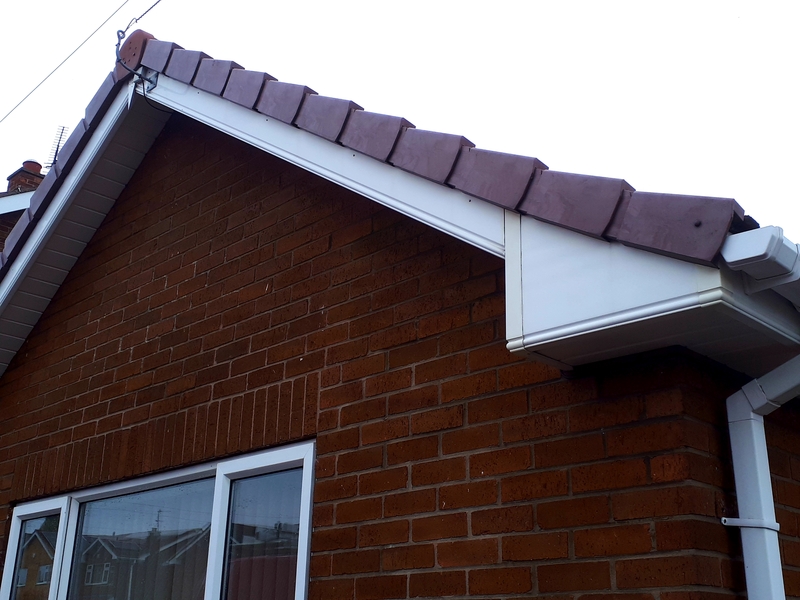 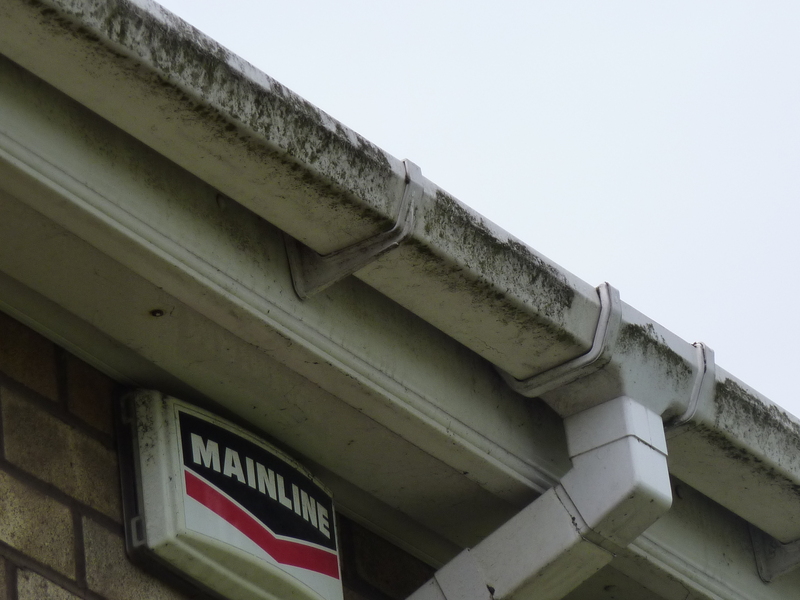 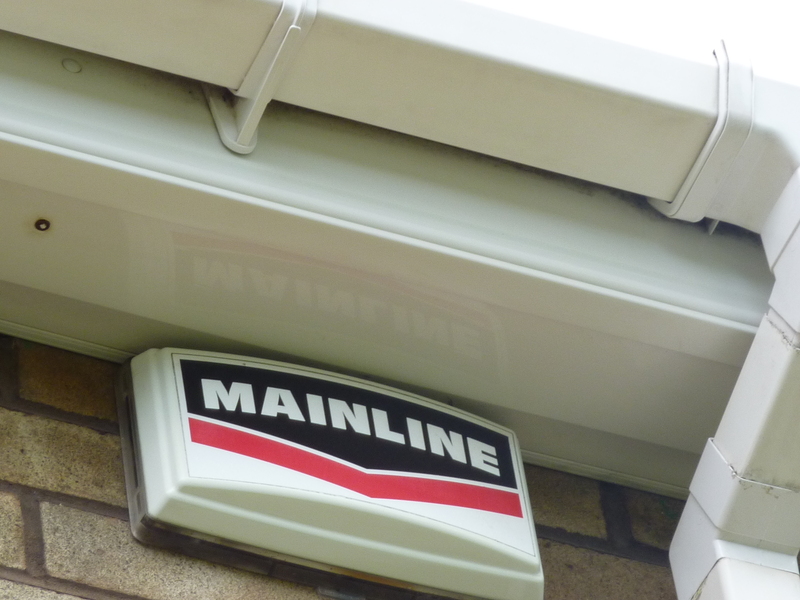 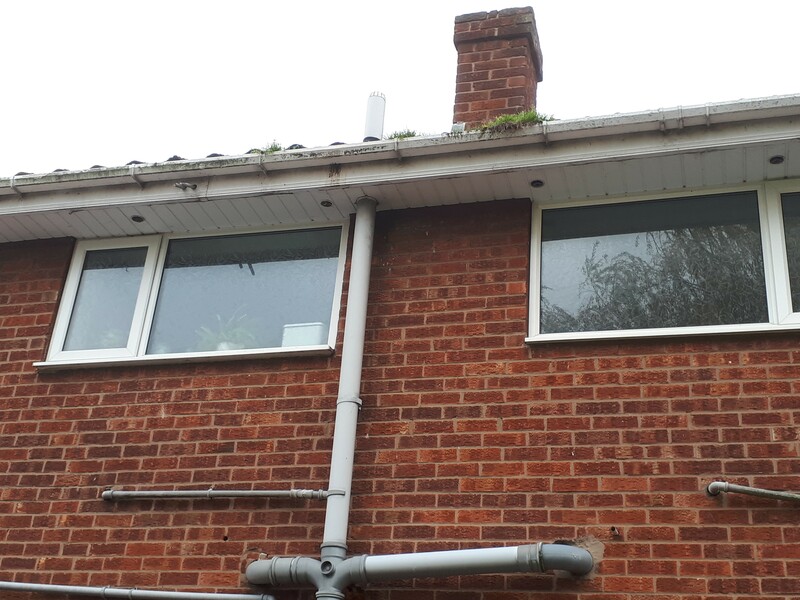 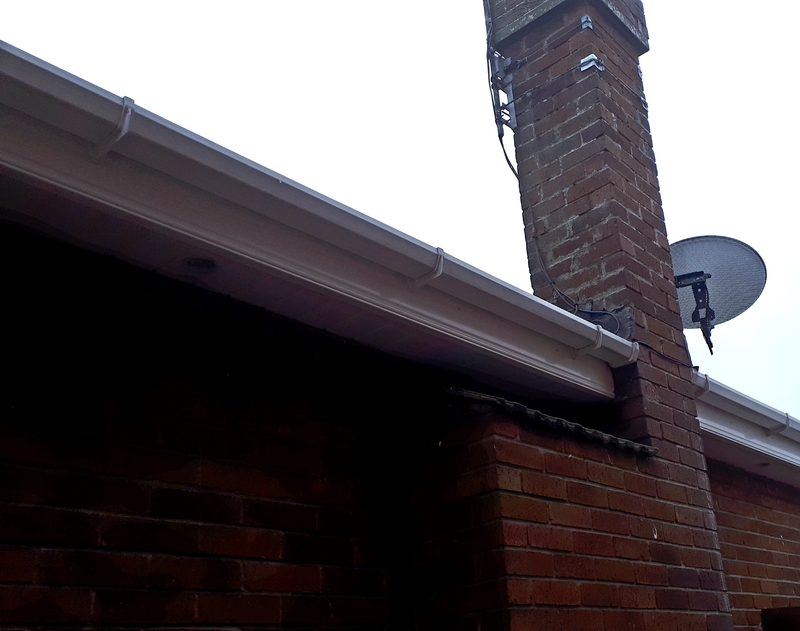 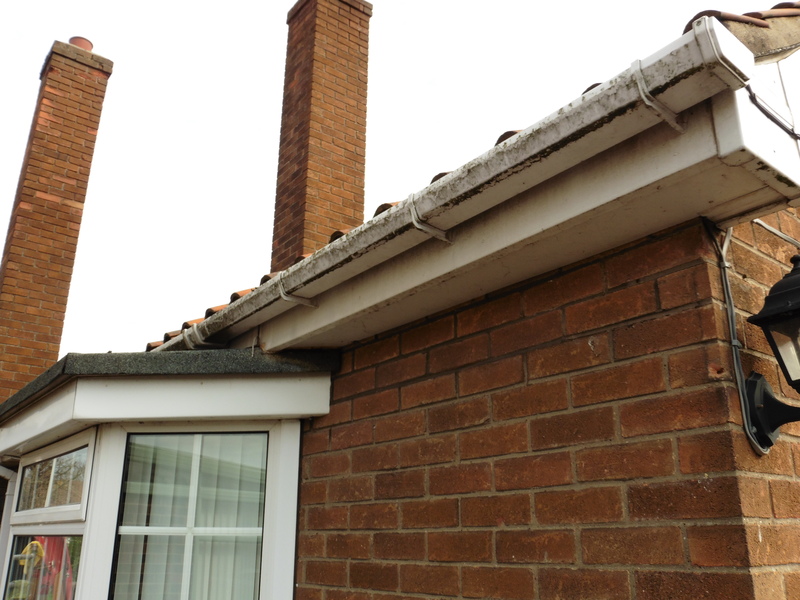 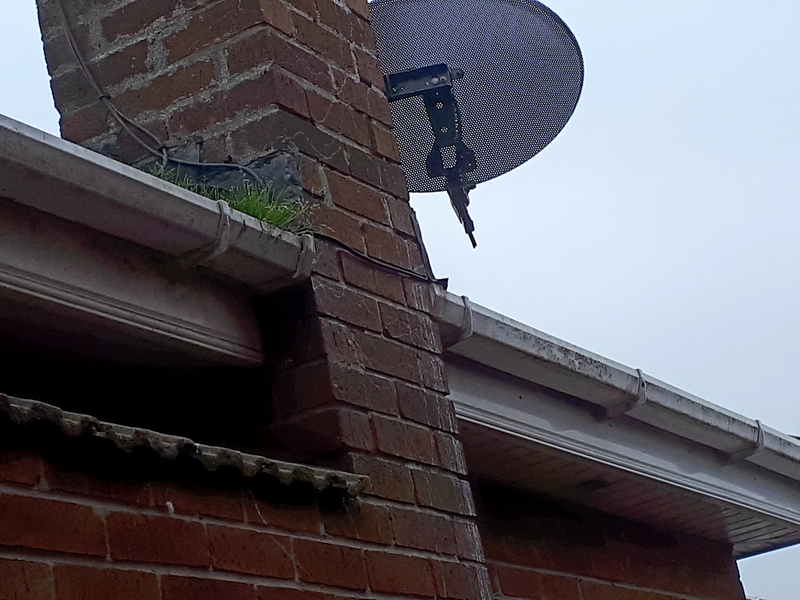 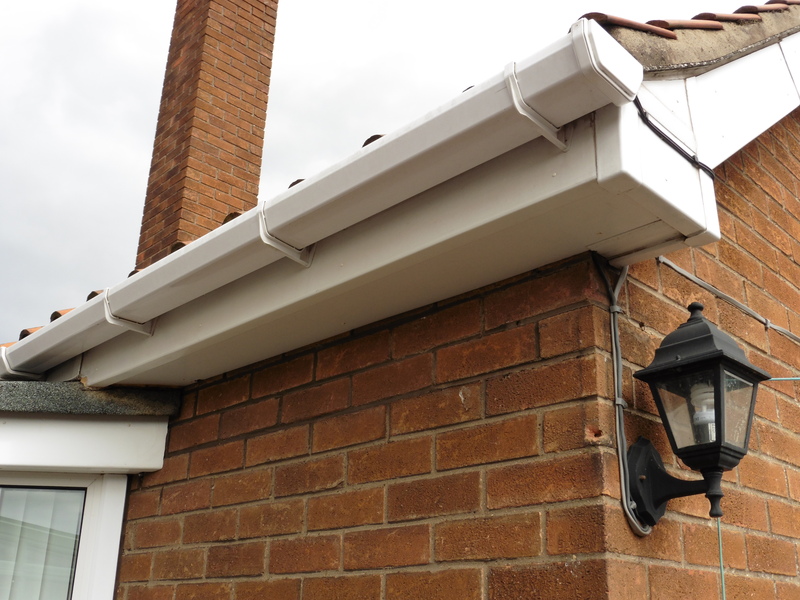 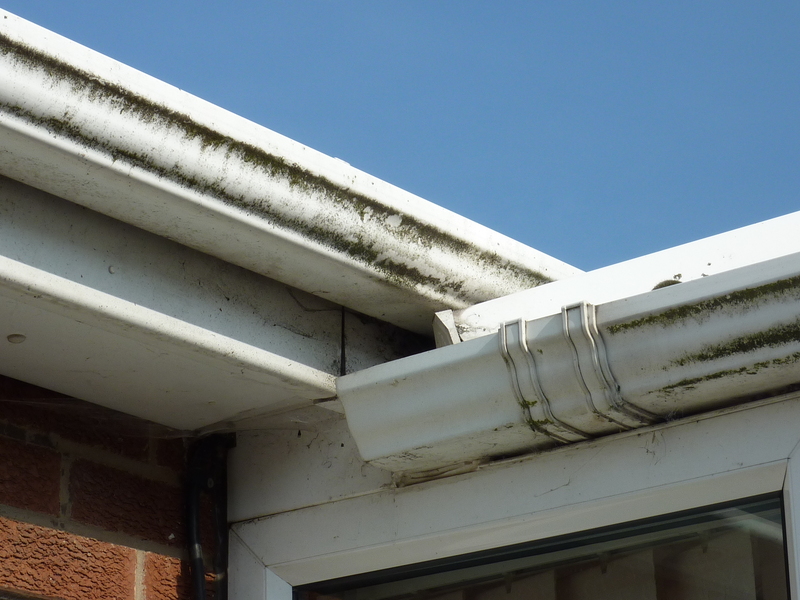 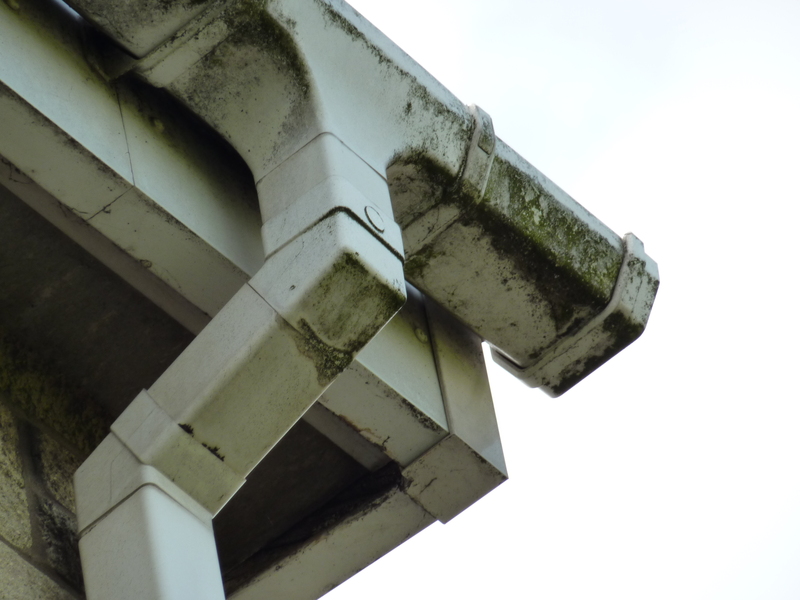 Ideally you should have your gutters and downpipes checked every year. 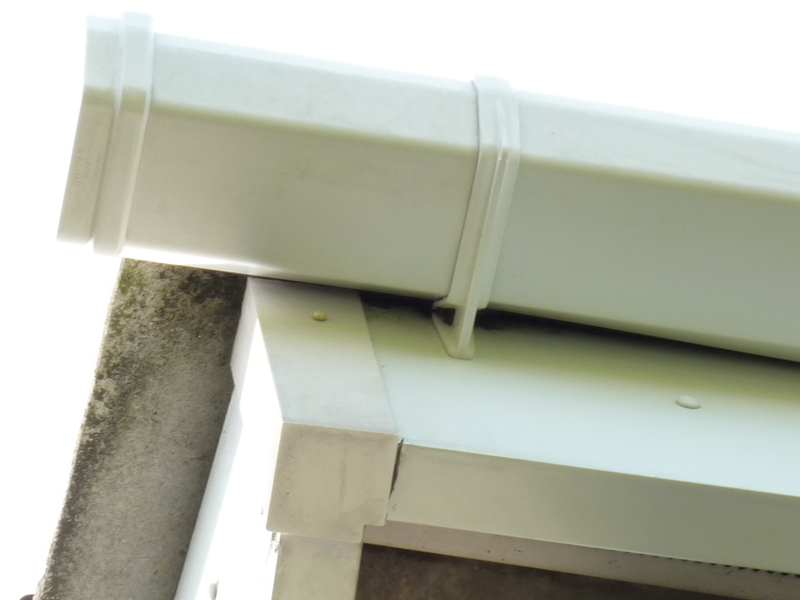 This prevents them from leaking, overflowing and causing the ground underneath to be slippery. 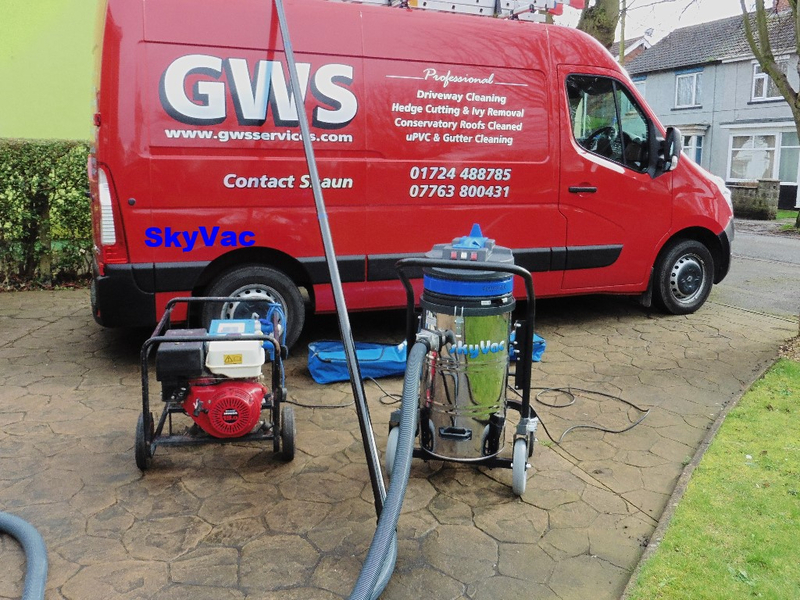 GWS has all the appropriate equipment to clean them and have them looking like new. 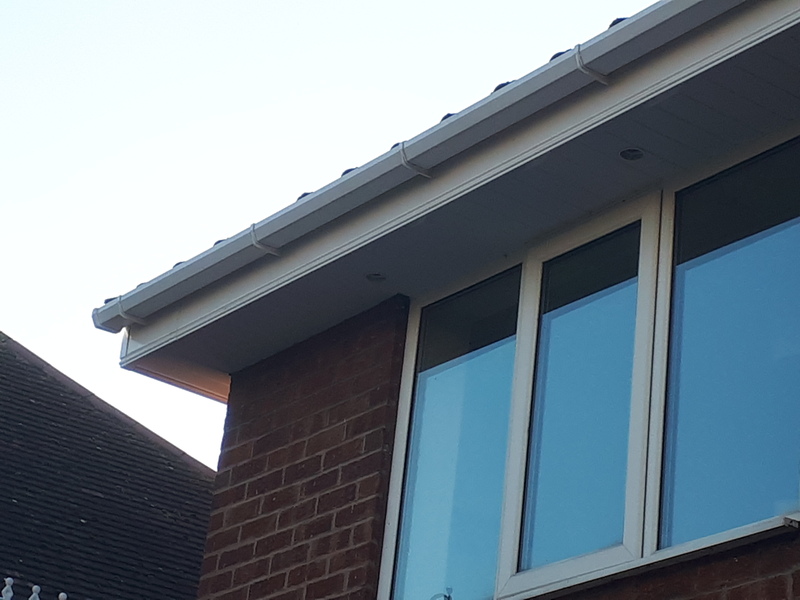 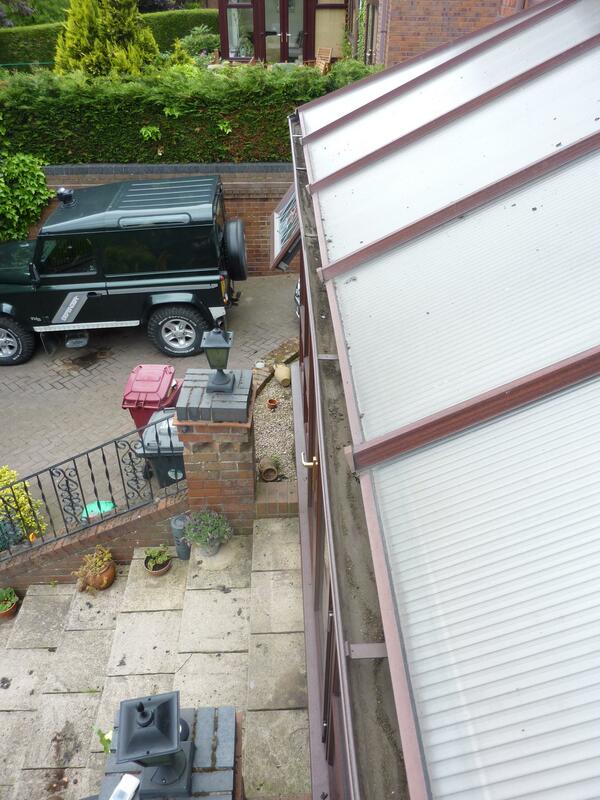 Now using SkyVac, reaches awkward areas like conservatories and over extensions without using scaffolding or ladders. 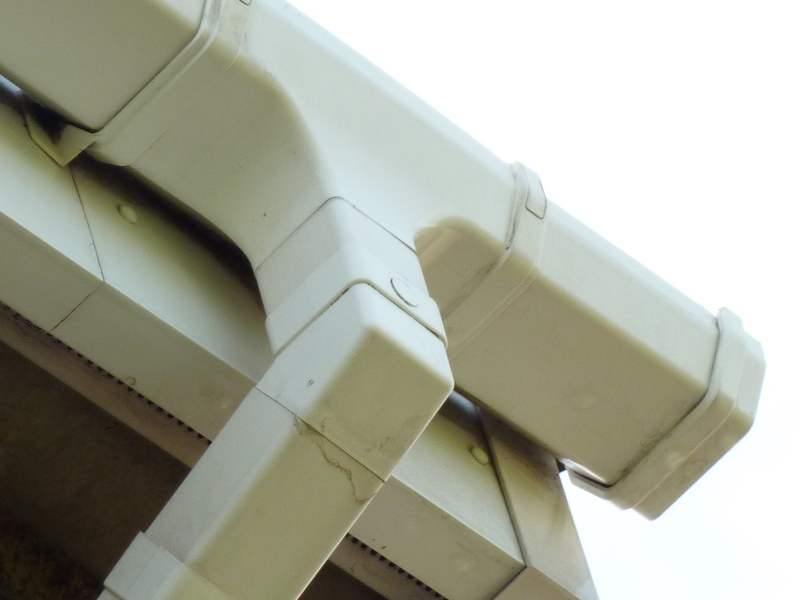 On-board camera ensures no	debris is left behind.